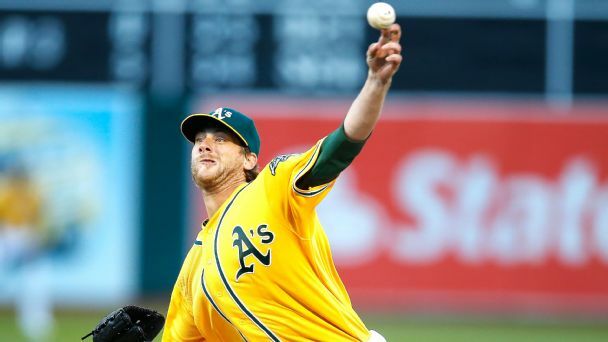 MLB Rumor Central: Roster spot for Ross Detwiler in Oakland? 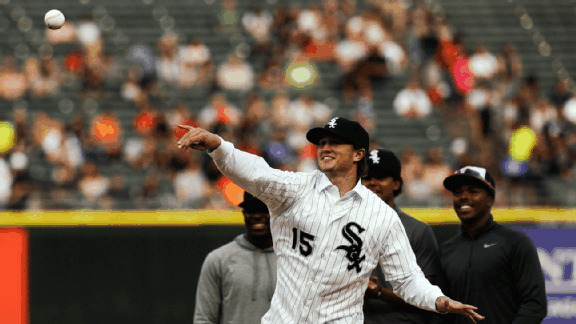 Non-roster invitee Ross Detwiler is making his case for a spot in the Oakland bullpen. 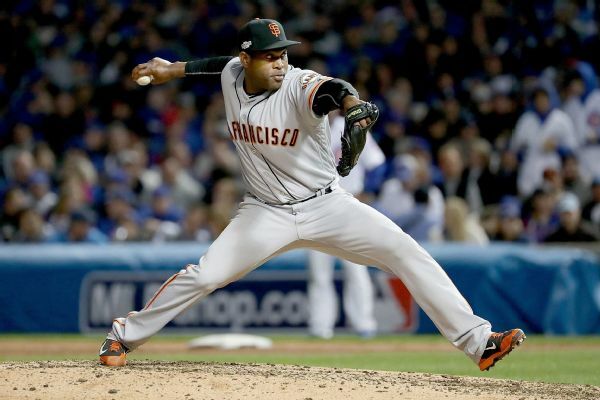 Reliever Santiago Casilla, who spent his first six seasons with Oakland and the past seven with San Francisco, will return to the A's after signing a two-year deal on Friday. 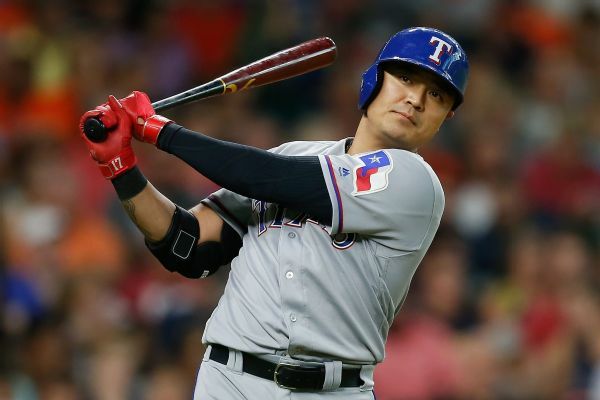 The Texas Rangers will need to find a way to continue their clutch hitting without Shin-Soo Choo, who might miss the rest of the season. 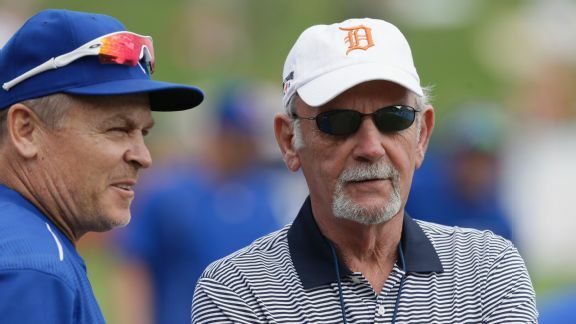 The United States hasn't fared well in past World Baseball Classics, but Jim Leyland could have a load of talent at his disposal in 2017. Batting in the No. 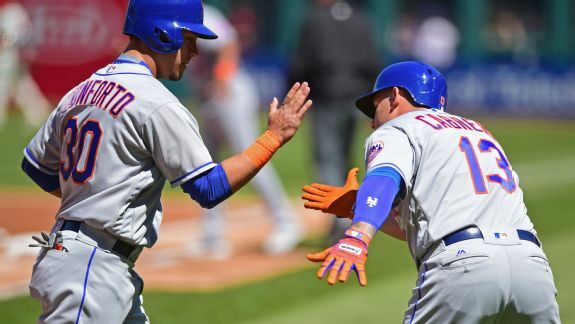 3 spot, Michael Conforto went 5-for-12 with three doubles, one homer and three RBIs in the three-game series against Cleveland. 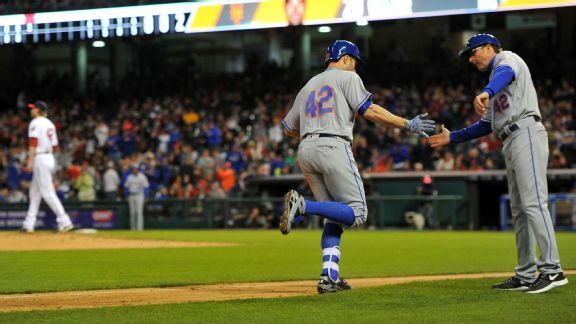 Switch-hitting Neil Walker is off to good start against left-handed pitching, including a home run in Friday's win. With a temperature in the 30's for Opening Day, Indians reliever Bryan Shaw admits the cold doesn't bother him. He also shares a funny bullpen story. 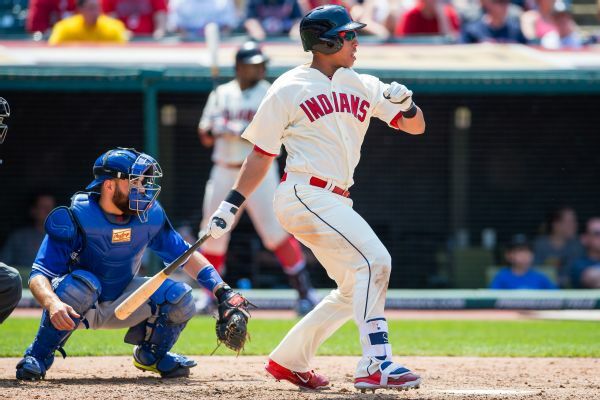 Indians outfielder Michael Brantley will not be in the lineup on opening day despite making major progress following offseason shoulder surgery. 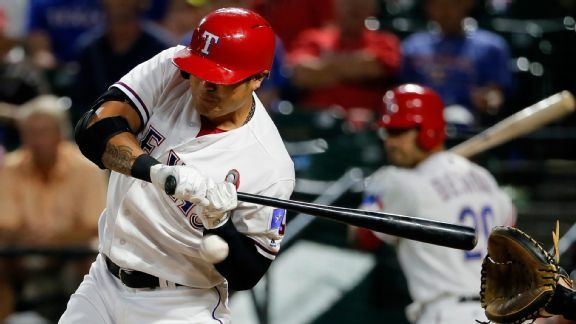 The battle for non-roster names to make it on active roster will come down to pitchers who can help in a variety of roles and veterans who fit.